Huawei has rolled out the firmware update for P30 Pro with a build number C431E4R2P2. 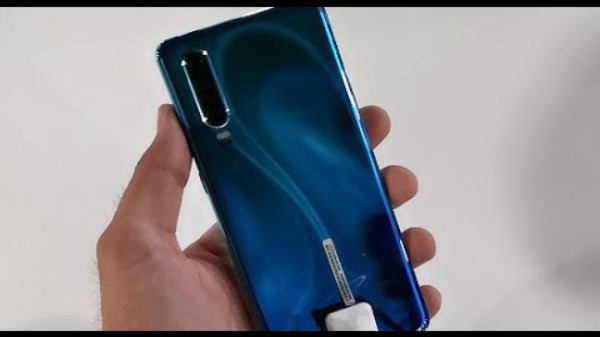 Huawei P30 Pro has been officially announced a few days ago in a launch event which was held in Paris. 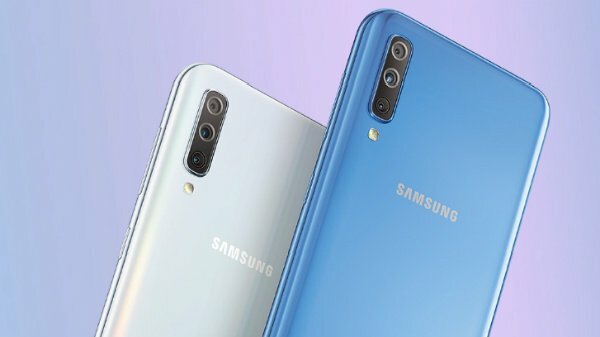 The latest flagship smartphone lineup by the Chinese tech giant consists of the P30 Pro and P30 smartphones. Following the introduction of the P30 Pro and P30, the company also announced the P30 Lite variant officially. While the P30 Pro smartphone is yet to be made available to the users, Huawei has already released a new firmware update for its latest premium offering. Huawei has rolled out a firmware update with a build number C431E4R2P2 for the P30 Pro smartphone. The update bounces the EMUI build to 9.1.0.124 and weighs around 404MB in size. The update brings along a whole bunch of changes and improvements to the P30 Pro smartphone along with the latest Android security patch. It is hard to say at the moment whether the P30 Pro will come with this update pre-installed or will get updated once it is booted and connected to the internet. As for the changelog, the update improves the in-display fingerprint scanner's performance. It also improves camera performance "under certain scenarios". Besides, the bug which hampered the Hands-free mode video recording feature on Instagram causing the video and audio to go out of sync. Like mentioned earlier, the update also brings along the latest March 2019 Android security patch in the mix. This will further enhance the device's security. Just to recall, the Huawei P30 Pro smartphone flaunts a big 6.47-inch OLED HDR display panel with a resolution of 1080 x 2340 pixels. At its core, the P30 Pro has an in-house premium Kirin 980 chipset which is clubbed with 8GB RAM. The P30 Pro is a storage hub; you get to choose from 128GB, 256GB, and 512GB of onboard storage. The other major highlight of the P30 Pro is its four rear cameras. The rear camera comprises of a 40MP primary lens, a 20MP secondary lens, an 8MP lens, and an additional TOF 3D lens.